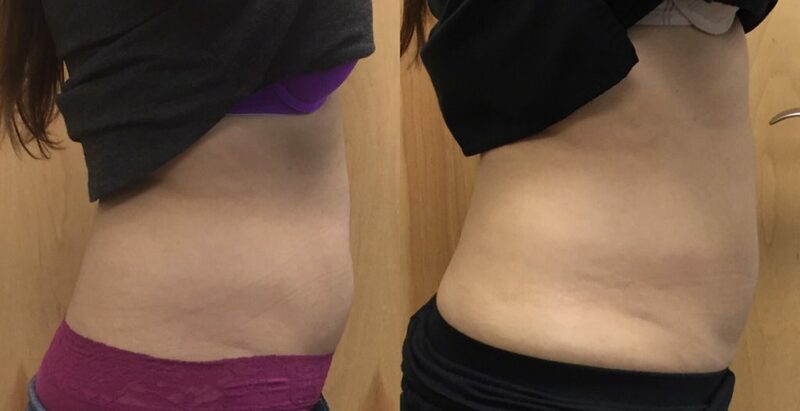 TruSculpt 3D is a safe and effective treatment for anyone who wants to take control of those problem areas around your midsection. Its radio frequency technology that can help you decrease circumference and diminish fat, and achieve results in just one treatment — without surgery or downtime. 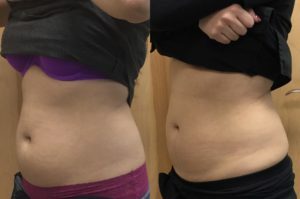 The truSculpt 3D body sculpting procedure is customized to your body. 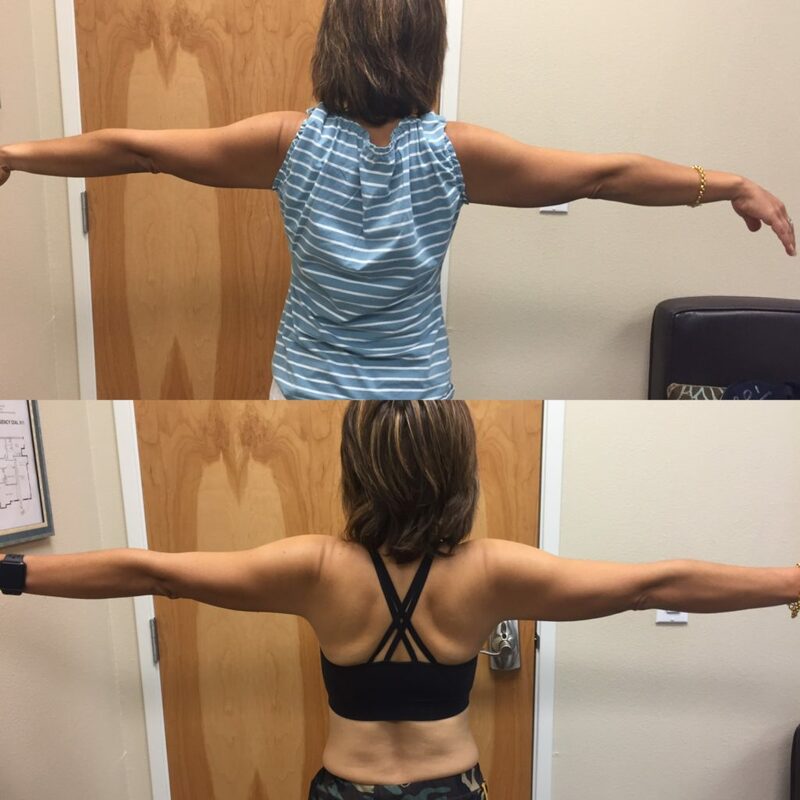 Dr. Maria Keller can quickly and easily target problem areas both large and small. 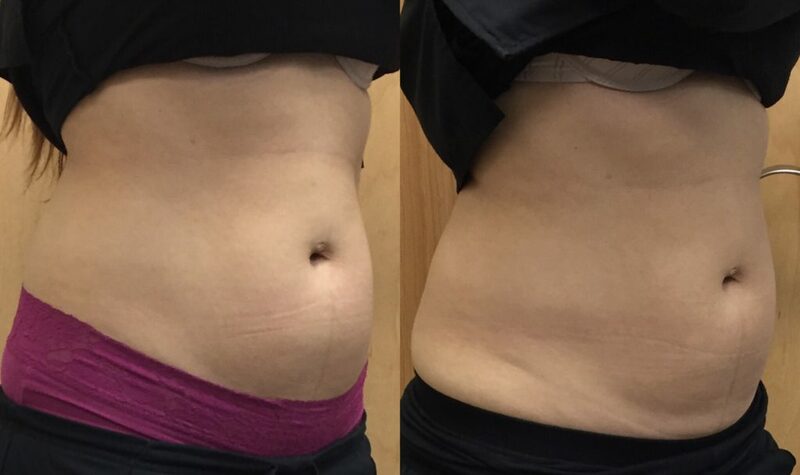 The result is a uniform treatment designed to reveal your ideal figure. 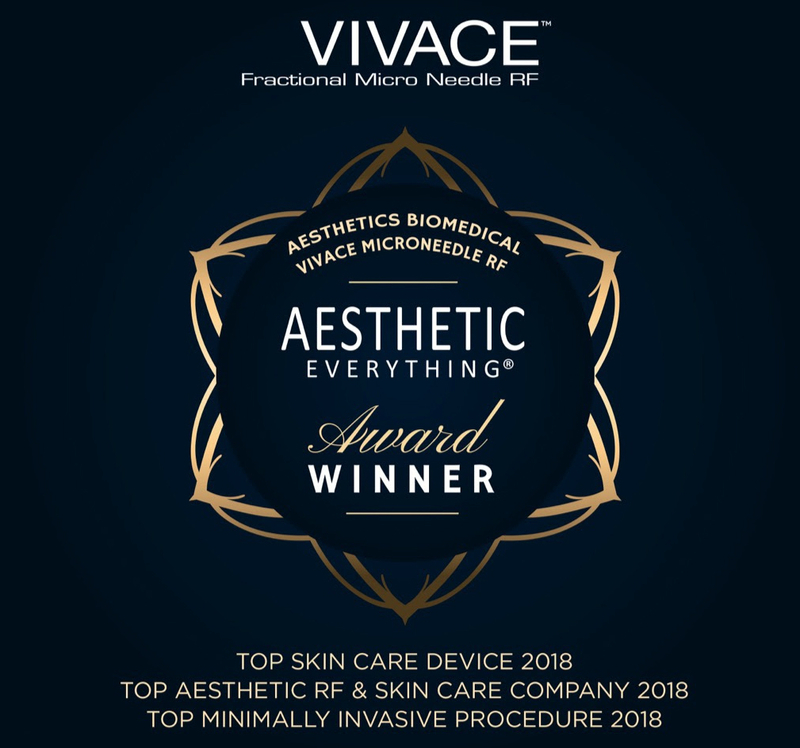 When it comes to the cost of Brachioplasty, the average cost is $4,223, according to 2017 statistics from the American Society of Plastic Surgeons. This does not include anesthesia and surgery center fees. 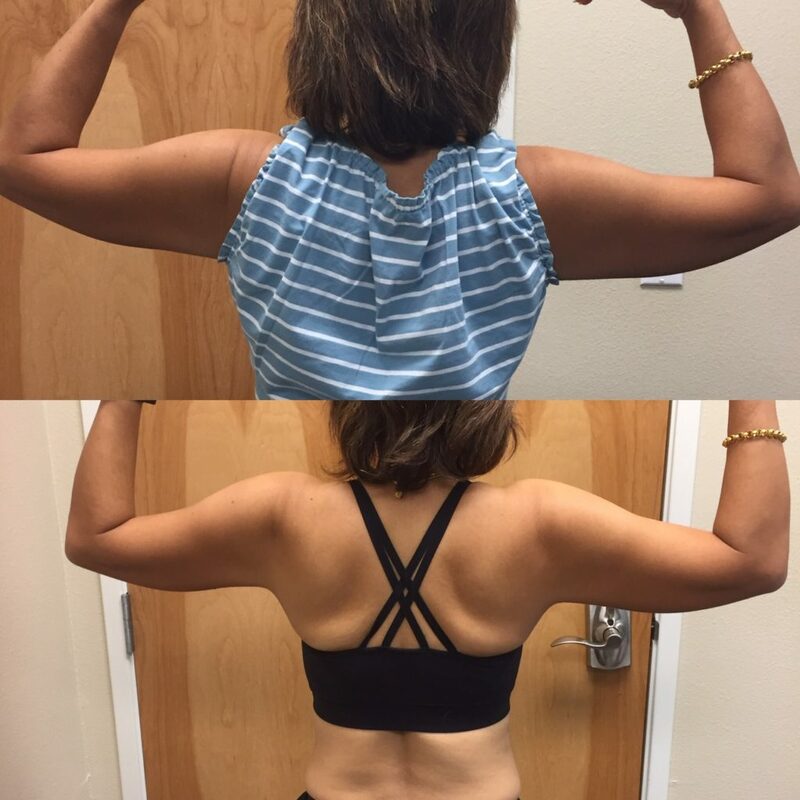 Arm lift surgery (Brachioplasty) does come with some risks including negative reactions to anesthesia, blood clots, infections, temporary or permanent nerve damage and/or the skin of the arms may feel as though it is stretched too much. There is also a visible scar. Most patients take about a week off from work and other obligations to heal. With TruSculpt 3D arm lift there is no downtime, no anesthesia, no scar and therefore no risk of infection and no risk of nerve damage. 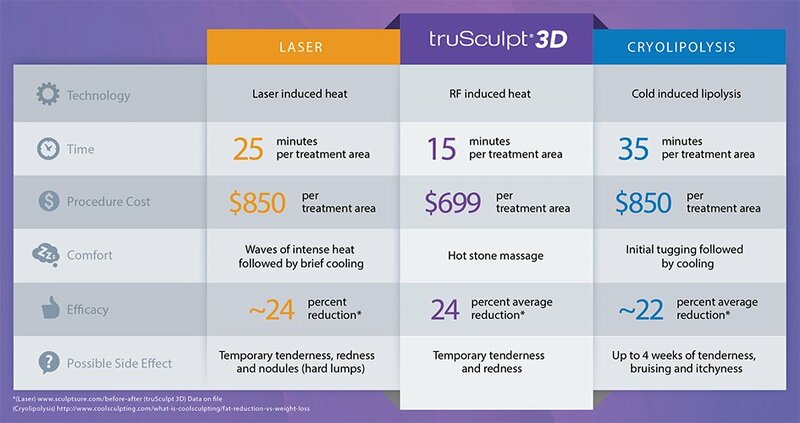 The TruSculpt 3D treatment hand piece is gently placed under the arm. 3 areas are treated under each arm for 5 minutes. The total treatment time is 30 minutes. Another 30 minute treatment is needed after a month and walah!, beautiful arms that look sculpted as if you’ve been lifting weights. 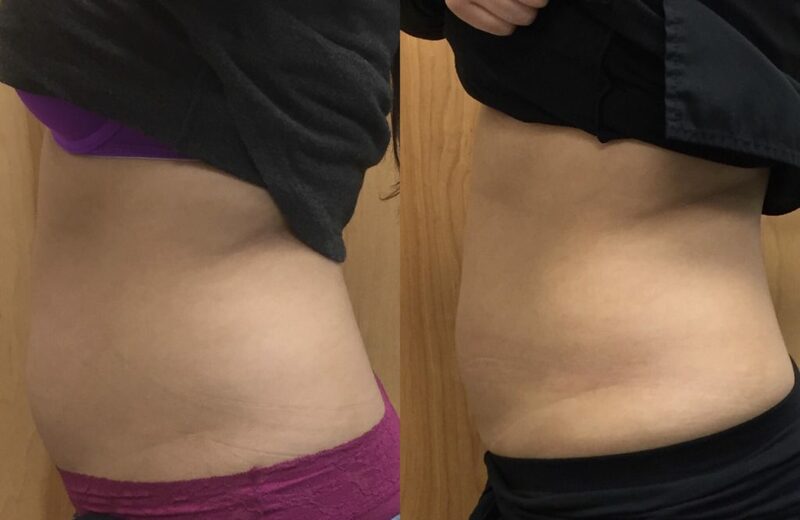 Noticeable improvement is usually noted after the first treatment. The price is $750. This TruSculpt 3D “Brachioplasty” is cheaper and safer and the best part is no one will know because there is no scar. 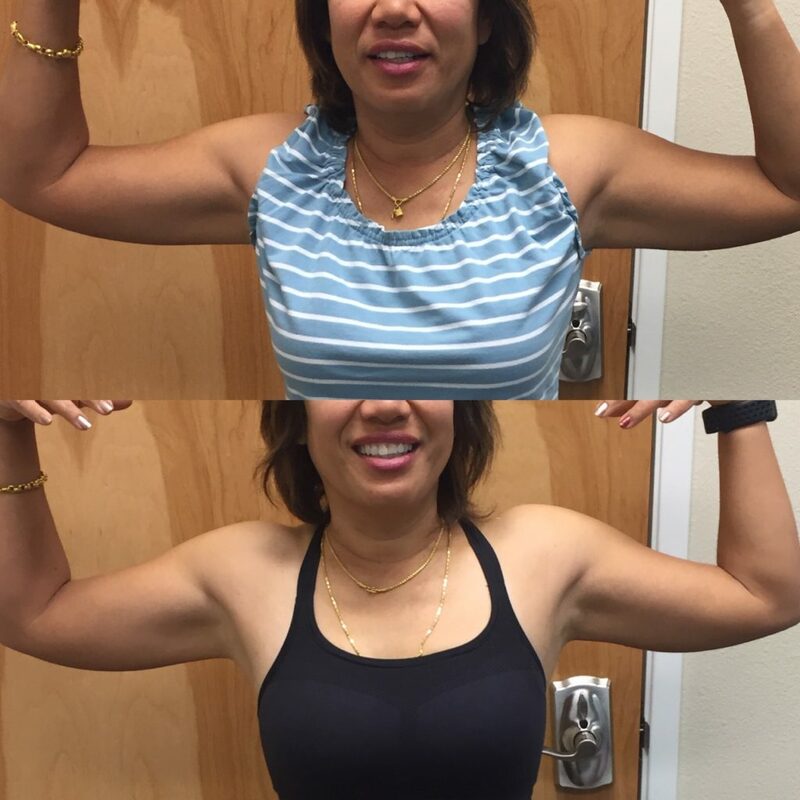 If your interested email a picture of your arms and Dr. Keller will evaluate your picture to determine if you are a candidate or you can come in for an in office consultation. 50 year old active woman. Plays golf and Skee-ball and did not want to lift weights. 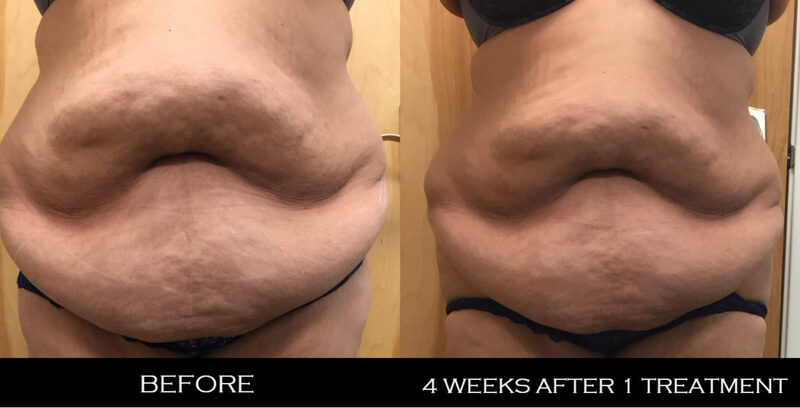 She had one treatment of TruSculpt for skin tightening of “bat wings.” Photo shows: 1 month post 1 treatment and pre 2nd treatment.